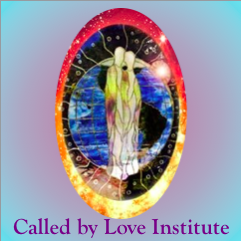 Worldwide ~ from the comfort of your home! 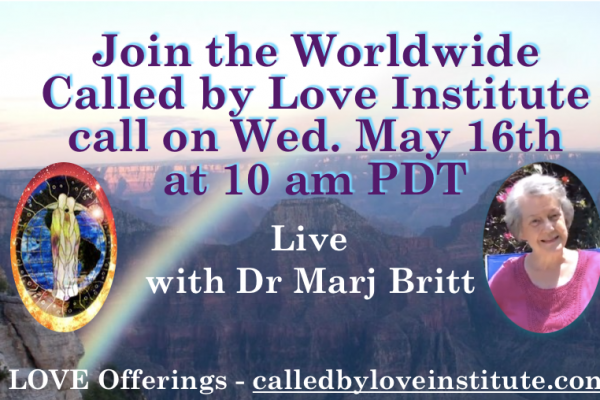 Our May 2018 Worldwide Call with Dr. Marj Britt is scheduled for Wednesday, May 16th at 10am Pacific Time. 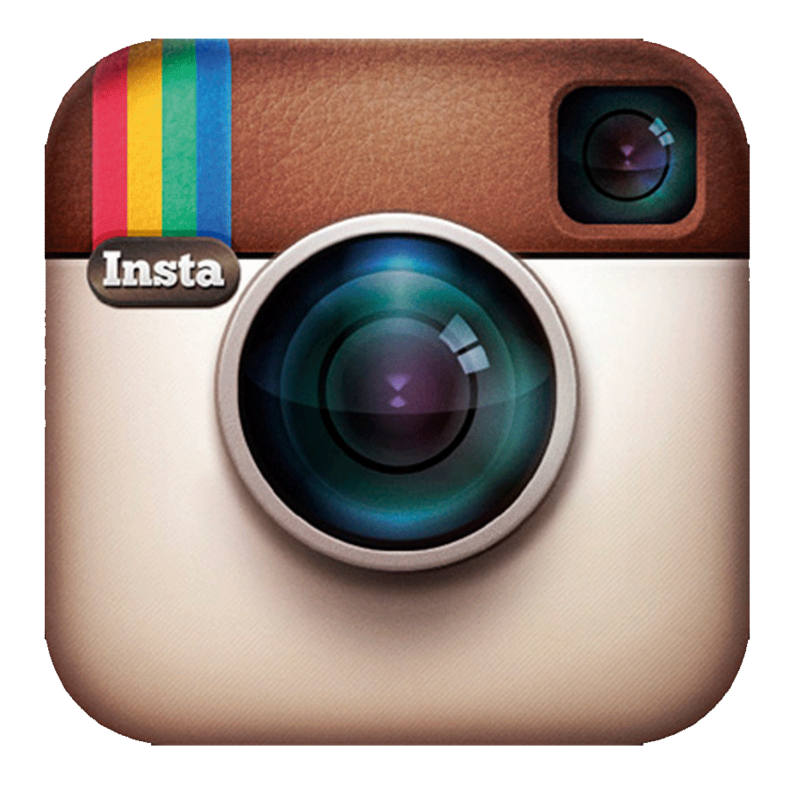 Join us from anywhere in the world from the comfort of your home.